neal closed T775: EMAIL body not encrypted even if in the SENT ITEMS is OK as Resolved. werner set External Link to https://wald.intevation.org/tracker/index.php?group_id=14 on T775: EMAIL body not encrypted even if in the SENT ITEMS is OK.
werner added a comment to T775: EMAIL body not encrypted even if in the SENT ITEMS is OK.
file the bug over there. werner added a project to T775: EMAIL body not encrypted even if in the SENT ITEMS is OK: winpt. twoaday closed T406: using winpt on a 15GB image file - always crashes as Resolved. twoaday added a comment to T406: using winpt on a 15GB image file - always crashes. This was a problem in WinPT pre "new-gpgme". twoaday added a comment to T504: not able to sign current windows. Because 0.9.92 is rather obsolete I close this bug. twoaday closed T504: not able to sign current windows as Resolved. seems to work with most window types. instead or directly WinPT (1.0.0pre2) and GPG 1.4.5.
werner closed T482: WinPT 0.9.92 crashes upon start as Resolved. twoaday added a comment to T509: WinPT throws wrong error messages when gnupg.exe fails. twoaday closed T509: WinPT throws wrong error messages when gnupg.exe fails as Resolved. twoaday added a comment to T452: UserID of First Key in key-manger always shown as Invalid. Actually this was a problem in earlier versions of WinPT. believe it is fixed. Please update to version 1.0.0pre2. twoaday closed T452: UserID of First Key in key-manger always shown as Invalid as Resolved. twoaday closed T492: BUG - FATAL ERROR as Resolved. twoaday added a comment to T492: BUG - FATAL ERROR. I could not reproduce the problem with a recent WinPT version. twoaday closed T568: URL change as Resolved. twoaday added a comment to T568: URL change. twoaday closed T414: the offered Release Candidate can not cope with GnuPG 1.4 as Resolved. twoaday added a comment to T414: the offered Release Candidate can not cope with GnuPG 1.4. Windows Privacy Tray. Thus the bug tracker at SF.net should be used. twoaday added a comment to T450: WinPT 0.9.91 PTD.DLL link error to W95 KERNEL32.DLL function. There is no active support for win95 any longer. twoaday closed T450: WinPT 0.9.91 PTD.DLL link error to W95 KERNEL32.DLL function as Resolved. twoaday added a comment to T482: WinPT 0.9.92 crashes upon start. twoaday lowered the priority of T482: WinPT 0.9.92 crashes upon start from Unbreak Now! to Normal. werner added a comment to T482: WinPT 0.9.92 crashes upon start. want to just document thsi as a problem. 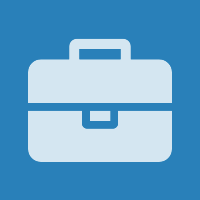 neteler added projects to T568: URL change: winpt, Bug Report. kanthak added projects to T509: WinPT throws wrong error messages when gnupg.exe fails: winpt, Bug Report. phil135 added projects to T504: not able to sign current windows: winpt, Bug Report. werner reassigned T492: BUG - FATAL ERROR from • gnupg-hackers to twoaday. werner added a comment to T492: BUG - FATAL ERROR. Greer added projects to T492: BUG - FATAL ERROR: winpt, Bug Report. henrypijames added projects to T482: WinPT 0.9.92 crashes upon start: winpt, Bug Report. elbundy2001 added projects to T452: UserID of First Key in key-manger always shown as Invalid: winpt, Bug Report. elbundy2001 added a comment to T452: UserID of First Key in key-manger always shown as Invalid. suikkanen added projects to T450: WinPT 0.9.91 PTD.DLL link error to W95 KERNEL32.DLL function: winpt, Bug Report. siemens added projects to T414: the offered Release Candidate can not cope with GnuPG 1.4: winpt, Bug Report. 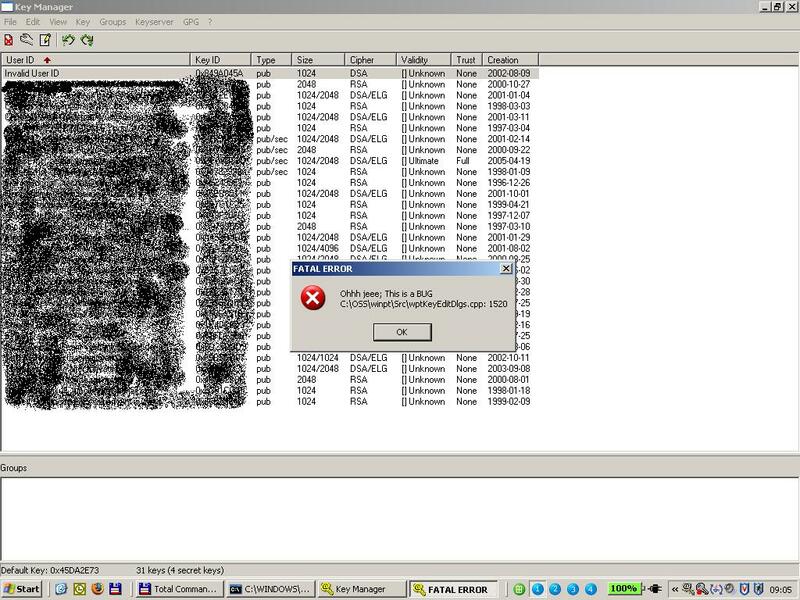 werner reassigned T406: using winpt on a 15GB image file - always crashes from • gnupg-hackers to twoaday. 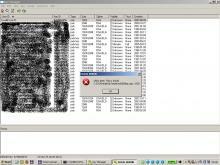 werner added a comment to T406: using winpt on a 15GB image file - always crashes. Please update to the latest gnupg of that series (1.2.7) or even to 1.4.0a. You should also run the decryption from the command line to sort out where the problems are. frontdoor added projects to T406: using winpt on a 15GB image file - always crashes: winpt, Bug Report.